Monster Truck: rock ‘n roll for real men! The Ziggo Dome is almost sold out with 16.000 people, when the song ‘For Those About to Rock (We Salute You)’ from AC/DC starts to play. Lights go down and after the intro Monster Truck kicks in with a delicious riff of the song ‘Old Train’. The sound is just great and very clean right from the start. The songs are heavy, contain muscles and the venue is certainly not to big for this quite young band. They seem to know what to do, having a good time on stage and have fun with each other and try to convince the audience. I like this power hard rock very much and the down to earth attitude of this band. Apparently not all the people in the audience think the same as I do. I’m sitting on the third row spotting a lot of grey hair and don’t see much heads shake or move. Maybe it’s to heavy? Or maybe it’s to early? How hard the band tries, they don’t succeed. But then…! Next to me are two guys who know the words of ‘For The Sun’ and they sing a long. This is what this band deserves! These catchy songs are made to start a party! 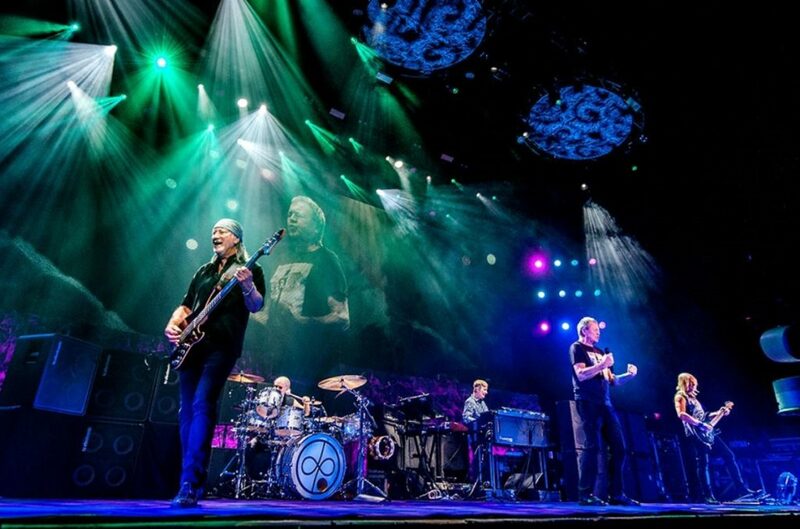 There can also many influences be heard of Deep Purple, including the typical Hammond-sound. Monster Truck brings it old school, with a logo backdrop, some amps on stage and the drumkit at the same level on stage. They let the music and the band members do the job, not the visuals. I like it! 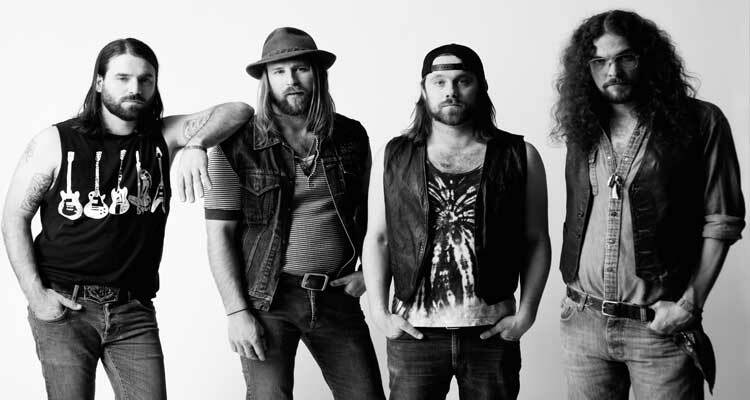 A Monster Truck show is one big treatment of delicious riffs, catchy melodies, raw grooving and band members with a lot of energy. To be short: this is rock ‘n roll for real men who wanna have a good time! Deep Purple: clean, heavy and solid as a rock. At 9.15 sharp, Deep Purple starts the show. Well, they show up on stage. No big bang, but ones in a sudden they appear on stage and start playing their new song ‘Time For Bedlam’. The crowd is still a bit drowsy during the first song and are a bit overwhelmed by the typical intro by singer Ian Gillan. But then the fast and heavy song ‘Fireball’ is kicking everybody awake and people are moving. The show has started! Especially during ‘Strange Woman’ the audience starts to sing along with this classic song. 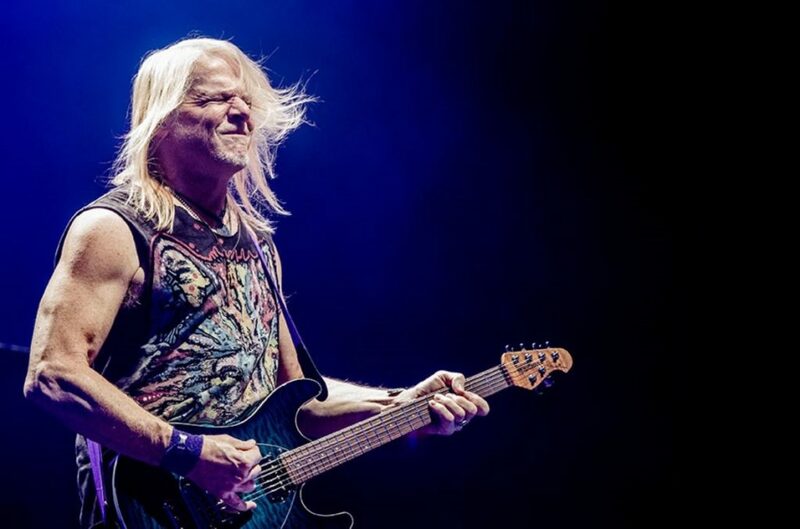 At the end of ‘Strange Woman’, Ian Gillan and Steve Morse are fighting a battle between the guitar and vocals. A nice moment to see how much fun these guys still have on stage. The sound of the instruments is clean, heavy and solid as a rock. With an age of 71, Ian Gillan is still reaching all the high notes. Although it looks he’s having a tough job when he’s singing the words, by closing his eyes and showing strange faces. Nevertheless I like his voice more than in the early years, because it’s warmer and it sounds more trusted nowadays. With the classic songs ‘Perfect Strangers’, ‘Space Truckin” and ‘Smoke on the Water’, the band ends the first set in style. Especially during ‘Smoke On The Water’, the people are going wild and are screaming the words together with Mister Gillan. One thing I noticed was the great amount of solos during the set. Don’t get me wrong. I like a solo, but not after almost every song. 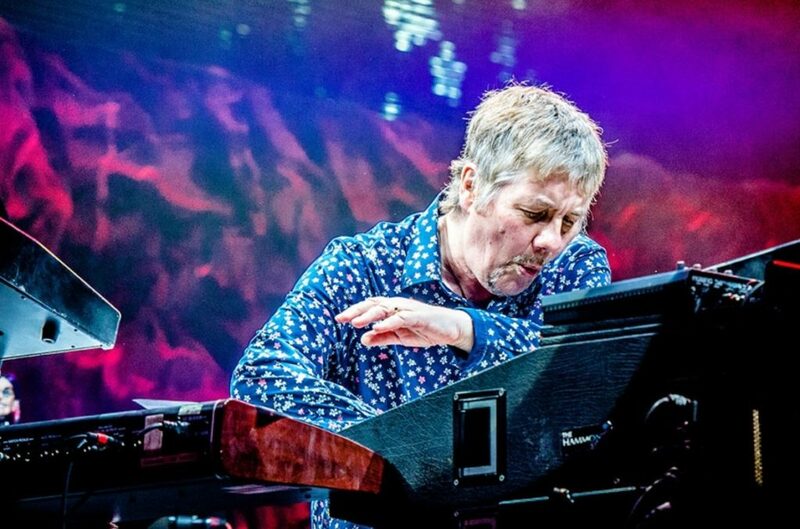 Except a few guitar solos and of course the keyboard solo of Don Airey, where he’s playing a snippet of the song ‘Tulpen Uit Amsterdam’ and the audience is singing along. Can’t get any better, don’t you think? 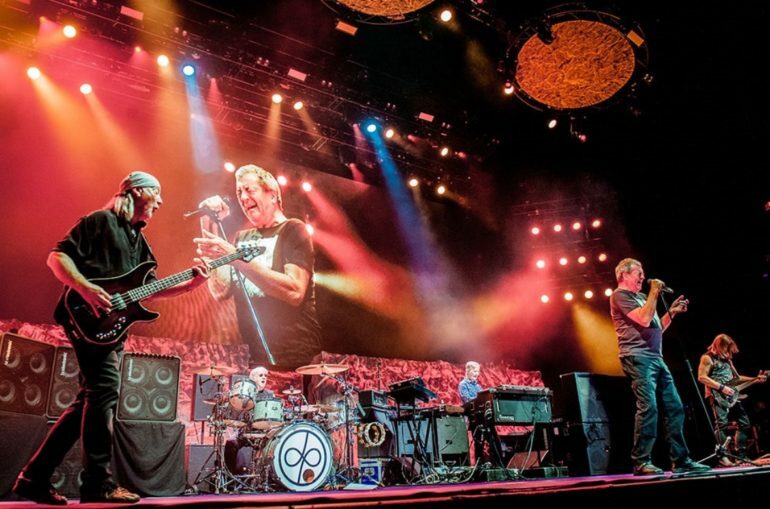 At the moments things slow down, Deep Purple surprises you with something unexpected. After a short break the encore is starting with ‘Hush’, including a long keyboard and guitar solo. Again fun with a capital ‘F’ is the most important ingredient during these improvisations. It’s so cool to see these guys still have so much fun. Just great after almost 50 years! After another solo, this time a bass solo, it’s time for the last magnificent song of the evening: ‘Black Night’. But wait a minute! Last song? No ‘Child In Time’? Probarly to much high notes. The crowd looks a little bit confused about it and are convinced when the lights go on. This was it! A show to remember, even wiithout ‘Child In Time’! 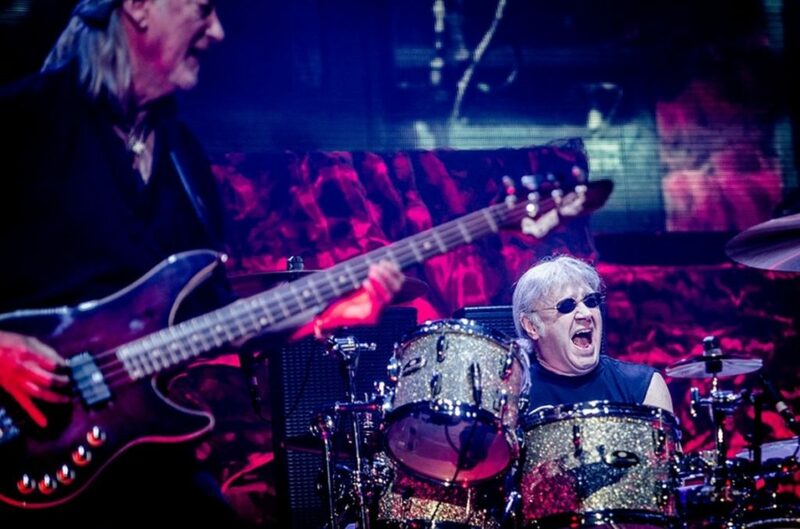 Deep Purple shows again where modern metal and hardrock is mainly coming from. It’s heavy, raw, smooth, beautiful and technical all at ones. This band is so experienced, they know exactly what they are doing and it’s one big oiled machine. What a quality and energy! Especially the guitar work is absolutely brilliant and for me he’s the leading force during the show. Maybe because he’s the young guy? It’s quite pity to realize these guys (probably) will stop performing as a band, but hopefully they will continue as solo artists.